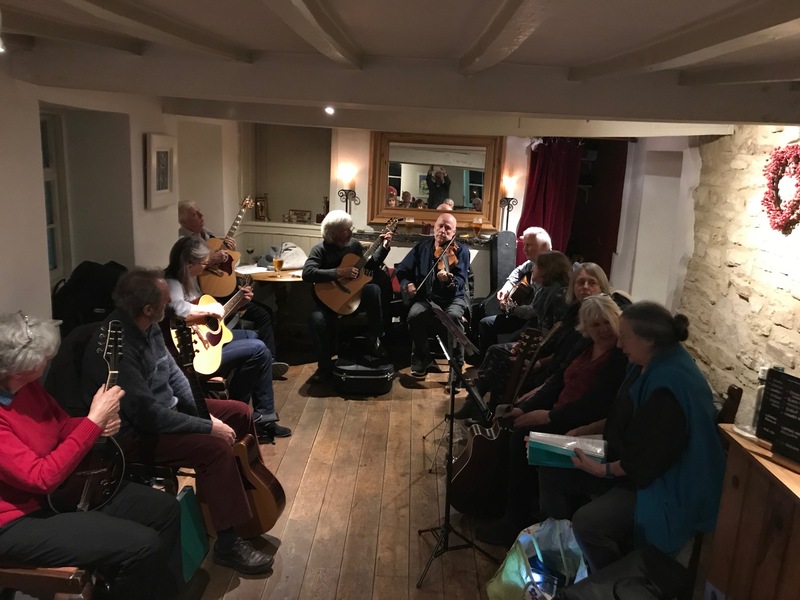 White Horse Folk evening restarted on 6th February with a wide range of contributors. 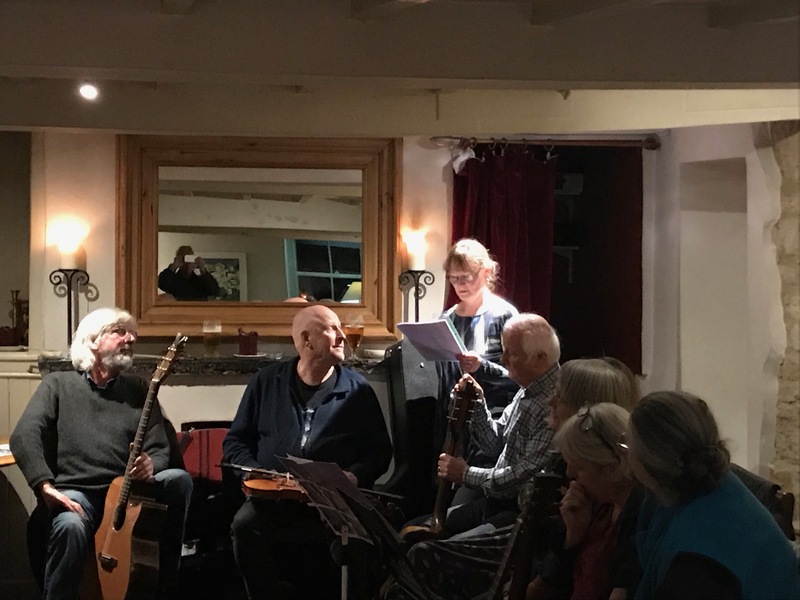 They enthralled the audience with old and modern tunes and poetry. Throughout Marina and Nigel serve food and drink to sustain the performers and listeners. Next opportunity to listen (or perform) is Wednesday 6th March at 8pm.